Do you want to go to the Northwest Pinball and Arcade Show in Tacoma this weekend (June 8 – 10) and you don’t have a car? 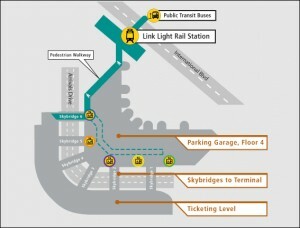 It is fairly easy to take public transportation from Seattle to the Tacoma Convention Center. 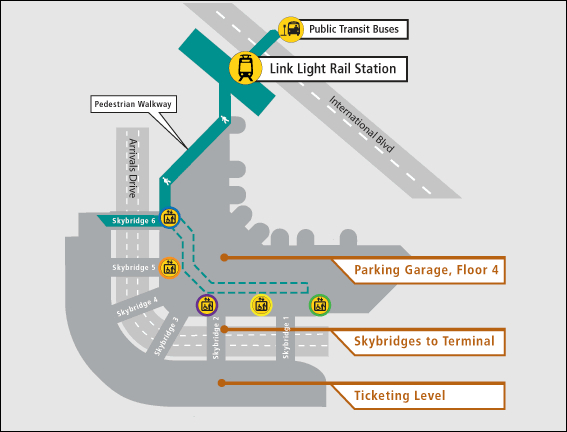 Sound Transit Express Bus (ST) #590/594 begins on Stewart St at Yale/Denny and has stops on 2nd Ave downtown, 4th Ave in the ID, and the bus corridor through SODO. These busses are much nicer than a regular Metro Bus, and the trip takes about an hour and will take you a short block from the Convention Center. Get off at Pacific and 15th in Tacoma and you can see the Convention Center from the bus stop. Fare from Seattle to Tacoma: $3.75/adult $2.75/youth. Both routes run on the weekdays but only ST #594 runs on the weekend, with busses running every half hour throughout all of the days. 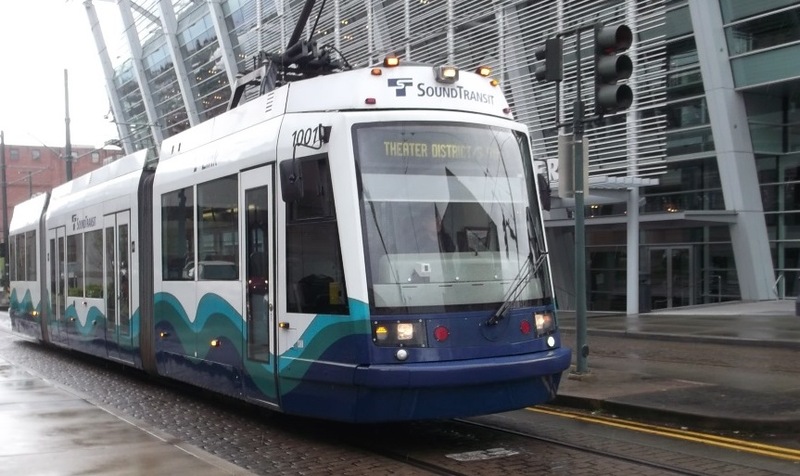 Running right in front of the Convention Center on Commerce is the Tacoma Link, which is a free light rail train. 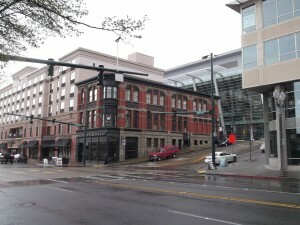 The Link runs from the Frieghthouse Square near the Tacoma Dome to the Theatre District many times daily. Commerce is also the street where you will catch the bus back to Seattle. 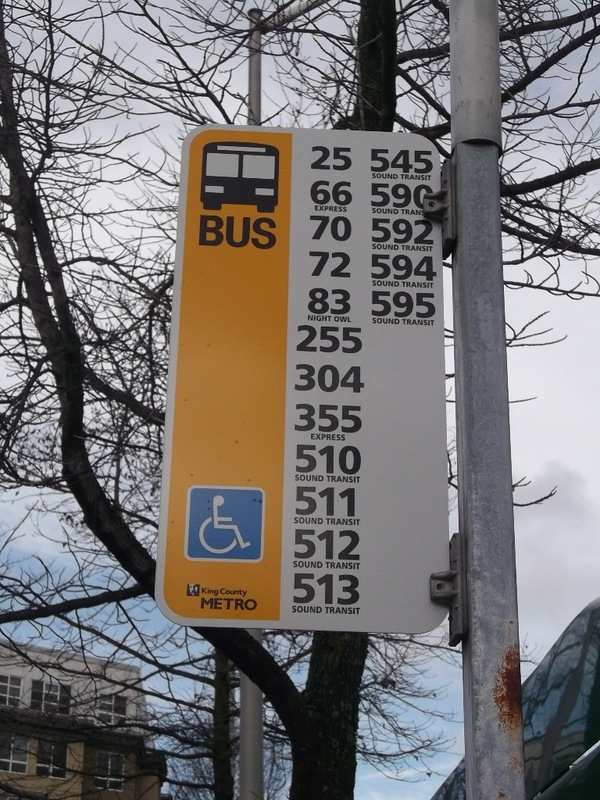 There are many bus boarding zones on this street and not all busses stop at every one, so it’s a good idea to scope out which boarding zone the ST #594 services just in case you need to run for it (like we did). WARNING: The last bus leaves Tacoma at 10:20 PM.